theCoLAB is Artistic Advisor to the Morecambe Bay Partnership for the commissioning of a series of site-specific work, both temporary and permanent along the 90 miles of Morecambe Bay as part of ‘Headlands to Headspace’ a Landscape Partnership Scheme generously funded by the Heritage Lottery Fund. 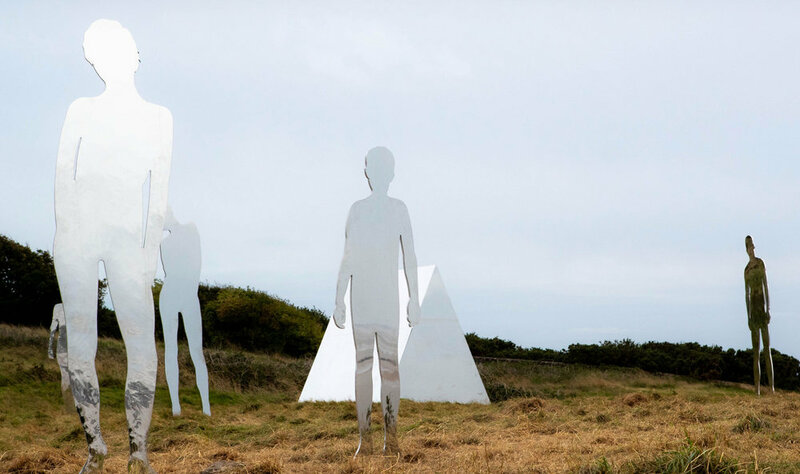 A celebration of the natural archaeological and social heritage of the Bay with works inspired by its extraordinary land, sea and people. In collaboration with Morecambe Bay Partnership. 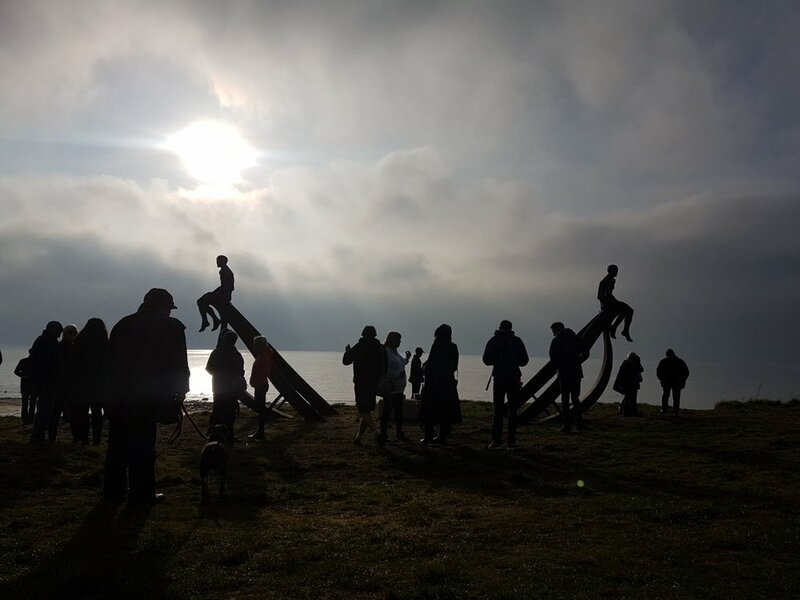 Additionally: Longways & Crosswise is an immersive, outdoor site-specific dance performance taking place on the coastline of Morecambe Bay. Inspired by David Cox's provocative paintings of the crossings, join a cast of professional dancers and local participants as we imagine the stories and tales of those that once crossed the sands in the last of the light. Commencing an hour before sunset, together the audience and performers will witness the phenomenal transformation of the Bay at day’s end. Eden Project North" Reimagining a seaside destination, world class and in tune"
"The Seatruck Ferries story and lessons in the wider promotion of the Bay area" Alistair Eagles, CEO Seatruck Ferries.